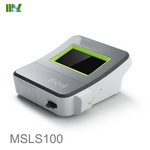 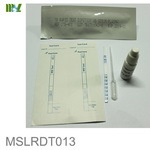 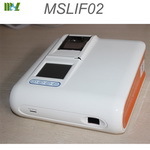 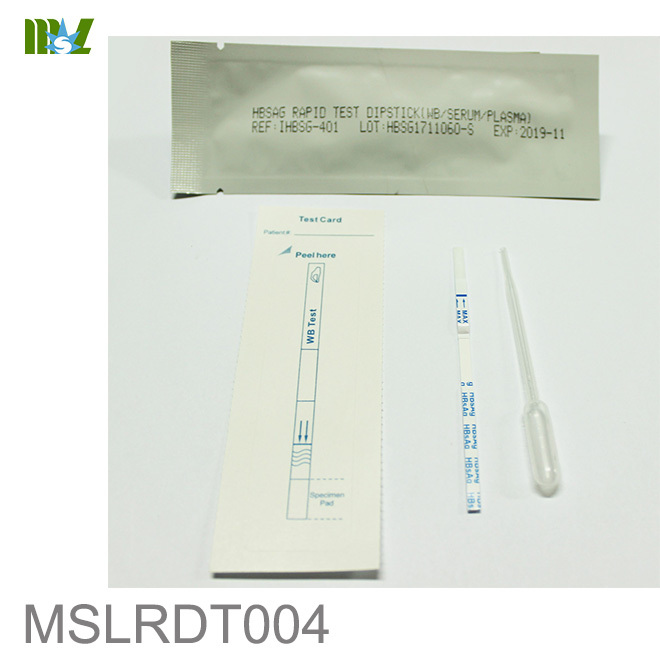 The HBsAg Rapid Test Dipstick is a rapid chromatographic immunoassay for the qualitative detection of Hepatitis B Surface Antigen in whole blood, serum or plasma. 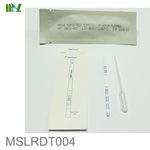 antigenic heterogeneity of the determinant, there are 10 major serotypes of Hepatitis B virus. 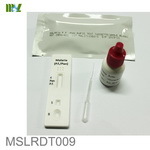 indicating that proper volume of specimen has been added and membrane wicking has occurred. 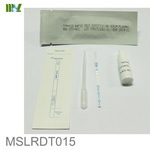 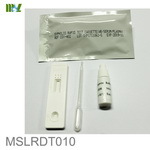 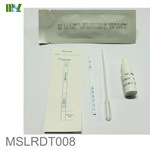 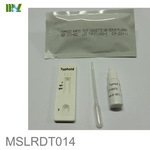 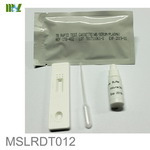 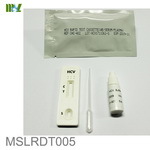 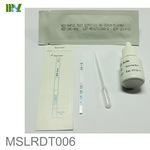 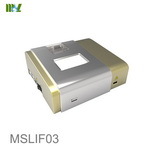 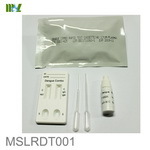 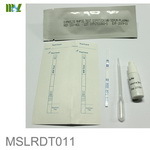 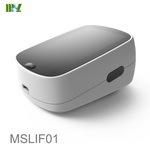 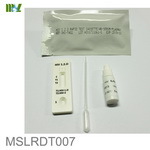 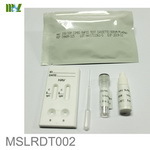 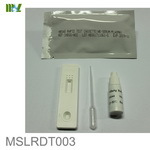 The test Dipstick contains anti-HBsAg particles and anti-HBsAg coated on the membrane.